Cannabis has been available for hundreds of years and always maintained a great value, lets us show you how you can get Free Cannabis in Arizona. The actual cost of Cannabis has always been up for debate. One thing’s for sure whether you pick it up legalized in Colorado or as an MMJ patient in Arizona. You’re likely to pay a pretty penny. With countrywide average of $319 an ounce consumers are scrambling for new ways to get free “weed”. 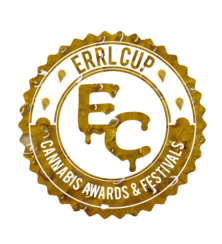 Let us explore the 6 easiest and best ways to pinch a few pennies and get Free Cannabis in your area. Many Dispensaries and/or Shops offer New Customer and/or Patients Free Cannabis. Often without any purchase necessary. 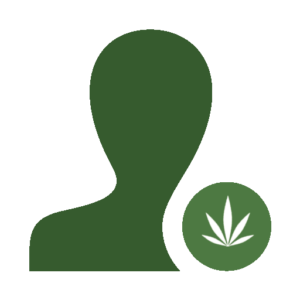 Search social media and local websites like Weedmaps and Leafly for dispensary/shops in your area. They often list the new patient special on their page. Visit each one and have a smorgasbord of medicine. Many Cannabis business give Free Cannabis for reviews on social media or Cannabis related sites.  Often they will give a free joint or gram for each positive review left on social media/websites that they designate. Be sure to check out all their details as many times they require a screenshot or it to post before paying out the sweet green. You will find many places have referral programs. Pick one and stick with it. The more you refer the more you build up. Make sure you stick with one, working multiple programs spreads your effort and lessens your rewards. Be sure to keep aware of expiration dates if you’re saving up for that 500 mg cookie. 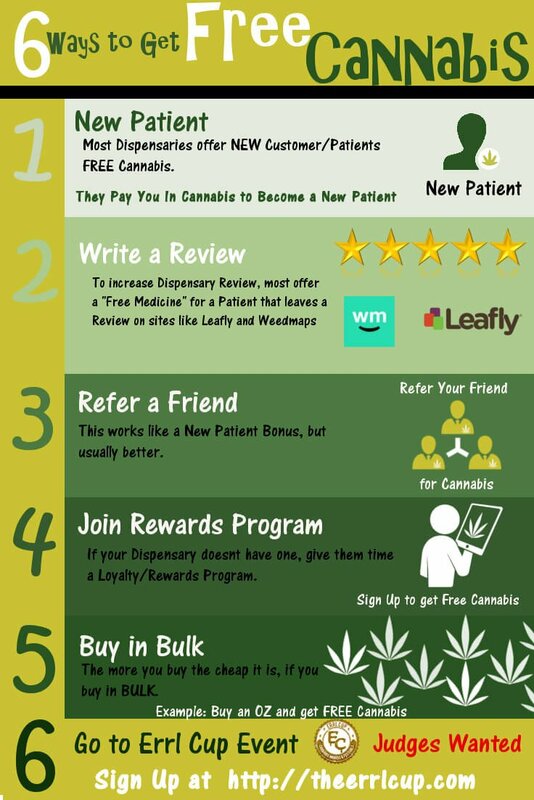 Join a Dispensary and/or Shops Loyalty Program. The more you shop at the same place the better discounts and points you will build up. These points can often be redeemed for Free Cannabis and even cool related gear. Again stick with your program, the more you shop elsewhere the less rewards you build up and the longer it takes to get your freebies. Almost every place has daily specials and freebies with purchase. Save up and shop on days that offer the biggest discounts and free products when you purchase x amount. Research your shops online and be sure to find the best deal. You can maximize your freebies by doing multiple purchases or buying your month’s supply all at once. 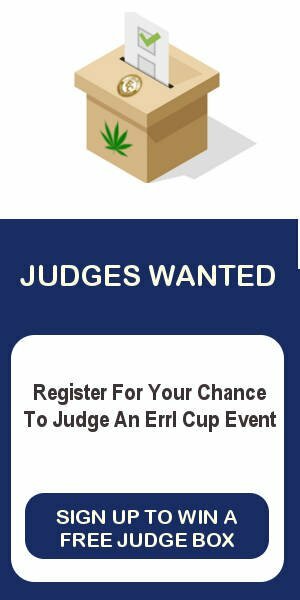 Attend an Errl Cup Event, we provided free medication and charge nothing for Admission. Check out next Events. There are many more creative ways to put some more green in your pocket. We would love to hear your best way to get Free “Weed”. As they say, “You can’t beat free with a stick”.